Gov. 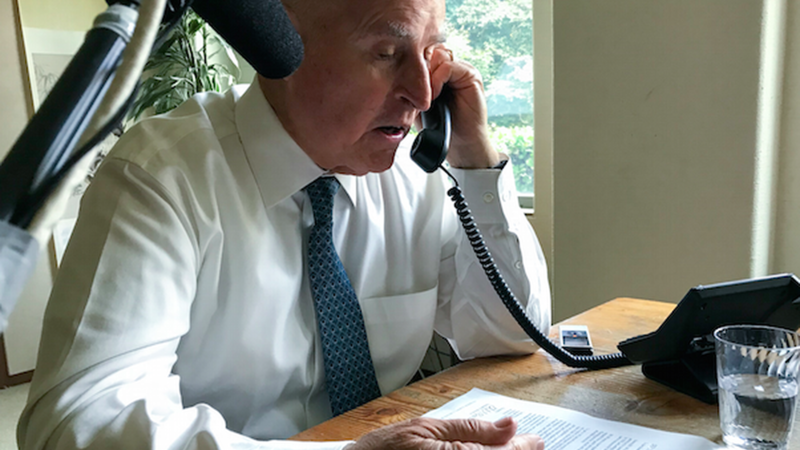 Jerry Brown signed legislation on Monday that commits the state to generating all its retail electricity from renewables, and becoming carbon-neutral by 2045. Some environmentalists applaud the move. But others say he needs to do more for California in particular, and has permitted some 20,000 new oil wells in the state.